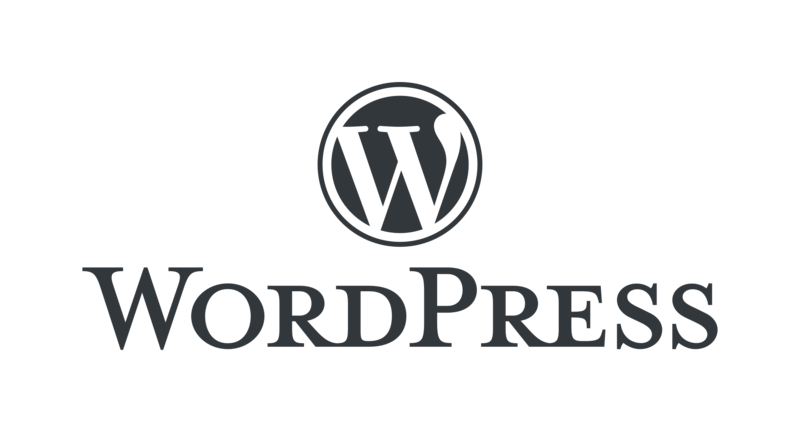 Make your company website your home page for one week. Look at it every time you open your web browser. If you don't like what you see then give me a call. My name is Gerard McDermott. Since starting GMAC Internet Solutions in early 2002 I have made hundreds of websites and applications. I help businesses get going. If you follow a plan and do the right marketing your website can be a big driver of your business. My team and I make it possible. A website or a source of referrals and work? An on-line shop or a source of money? A few web pages and social media accounts or do you have credibility? The answers to these questions are important. If you don't like the answers - or if you don't even want to ask in the first place - then you need to contact me now. I know my way around servers, databases and code. I have experience with TV and video production. I work with the official APIs of the social media networks. 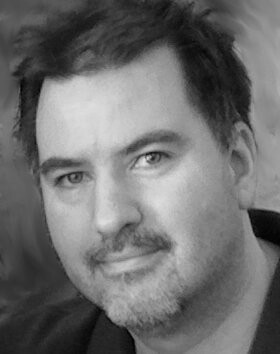 I started professional software engineering in 1990. I started website development in 1996. 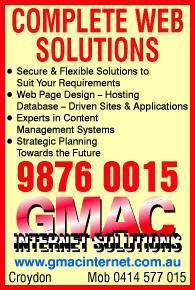 I started GMAC Internet Solutions in 2002. Now it is 2019 and my team and I still do amazing work and make our customers look great. Former Federal Greens Senator Scott Ludlam about Metadata Retention. Victorian Reason Party Senator Fiona Patten about Internet Privacy. Tim Wilson about Freedom Of Speech when he was Australian Human Rights Commissioner. Jason Clare about the NBN and Australian business when he was Shadow Communications Minister. Here is an informative segment I made explaining what data is being collected by Facebook and how developers can use it. If you have used Facebook in the last 10 years then you should watch it. I have an impressive track record in software engineering that started long before I got into website development. My corporate work included dealer advice software at ANZ Treasury, a contract at Changi Airport, and digital network monitoring for Telecom/Telstra. I have worked at a 2000-era dotcom and at start-ups. Job roles have ranged from software developer to team lead to project manager. I still love coding and design. The websites I develop use code that I write on an AWS infrastructure that I manage. Below is a brief list of companies that my team and I have done significant contract or consulting work for since I started GMAC Internet Solutions. If you need a developer, contractor or consultant with serious experience then we should talk.